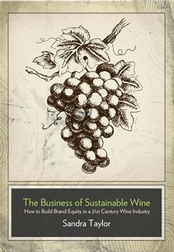 The Business of Sustainable Wine: How to Build Brand Equity in a 21st Century Wine Industry, by Sandra Taylor, published by The Wine Appreciation Guild / Board and Bench Publishing (2017). We read John LeCarré to learn about the world of spies, Roger Angell for baseball, and Yotam Ottolenghi for knowledge about the flavors of Middle Eastern cuisine. Sandra Taylor is the writer who gives us a contemporary view of the business of making, marketing and selling Sustainable wine. Sustainable. Organic. Biodynamic. Natural. This mishmash of “eco-labels” is often confusing to most of us who are involved one way or another in the wine industry, and it certainly is to consumers. While Taylor does an admirable job of helping to sort out the overlaps and distinctions between these different terms, her book is much more far-reaching than simply serving as a defense of the sustainability label. 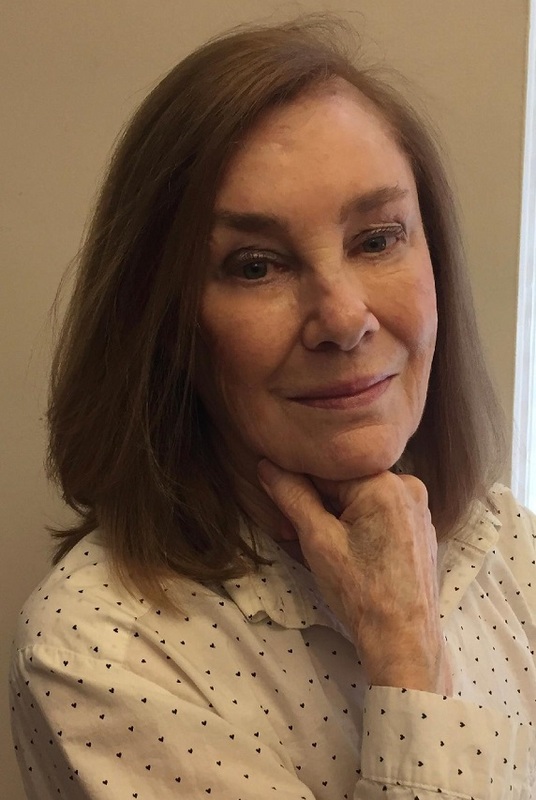 (She defines Sustainability as “the sweet spot between economic viability, environmental soundness, and social responsibility.”) She discusses why wineries bother with sustainability as opposed to conventional grape growing, and what the consumer response to these various labels might be. To cite just one example of a complex and interrelated subject, in addition to concerns about the natural environment in the vineyard, winegrowers must also address issues such as environmental matters throughout the production and distribution of their wine, including packaging and fossil fuel use. Among the topics that I found most interesting in the book was the reporting on a variety of surveys regarding consumer preferences. Although the results of the surveys are not always conclusive, the issues raised by them can be thought provoking. The author’s reports on various segments of the wine drinking public can be instructive, including the following factoids: Women and young people are the new targets of the wine industry. Millennials are more inclined to drink wine than beer (craft beers run a close second). Millennials are especially attracted to imports from New Zealand, Chile, South Africa and Argentina. The number of young wine drinkers has been increasing (according to the Wine Market Council, 70 million people between the ages of 17 and 34 are “becoming fonder of wine”). If magazines that appear to be focused mostly on older, more established male wine collectors don’t attempt to reach the millennial and female demographics, Taylor writes that we’ll likely see new “experts” emerge in publications that these segments of the wine-buying consumers consider more “relevant” to their lives. “These more relevant media and apps should be sure to feature information on organic, biodynamic, and sustainably produced wines in their reviews, as those are significant to this demographic,” she suggests. Like many wine drinkers, I have often been confused about the terminology of sustainability. In addressing this problem in mostly clear and concise language, Sandra Taylor applauds the pros of the sustainable movement while suggesting ways in which its negative aspects might be upgraded (improving water and pesticide management, committing to eco-friendly building materials and alternative energy systems, reclaiming wetlands, protecting biodiversity, and “balancing environmental and business imperatives”). Even if you don’t agree with the author’s enthusiasm for establishing a Certified Sustainable approach to “being green,” there is much you will learn along the way about growing grapes and making wine, about marketing wine, and purchasing it. Sandra Taylor comes to the subject from a perspective enriched by her previous career at Starbucks Coffee in Seattle. A s senior vice-president of corporate responsibility there, she created environmentally responsible standards for sustainable production and ethical procurement of coffee, tea and cocoa. Earlier in her career, she served as a legislative counsel for international trade policy in the US Senate, and was a US Foreign Service Officer. Currently she is President and CEO of Sustainable Business International LLC, a consulting business she launched in 2008. “Coffee occupies a place in the market and in our cultural life analogous to wine,” Taylor writes. “ Neither is a nutritional necessity, but both are integral to our food habits. They are both consumed for pleasure.” After describing other links between coffee and wine, the author concludes that, “Consumer awareness of coffee cultivation and its sometimes negative effect on people and land foreshadows current expanding developments in the wine industry.” Her book will go a long way towards giving us all a better understanding of these developments.